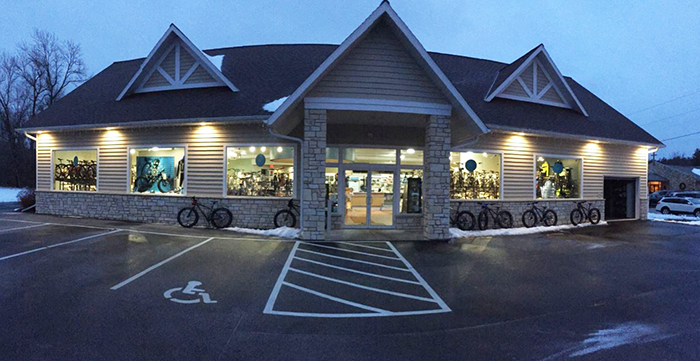 NOR DOOR SPORT & CYCLERY is here to assist you with all your needs for a pleasant stay in Door County. 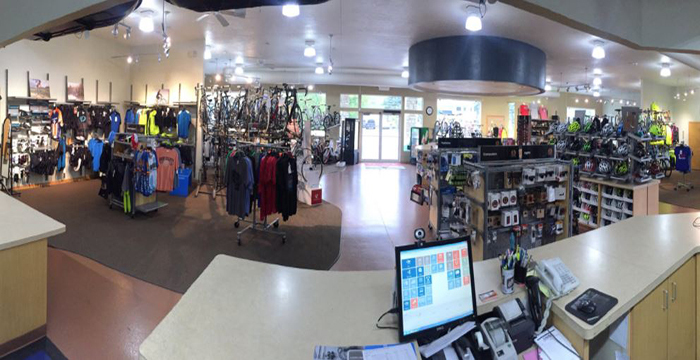 Most complete bike shop in Door County for all your cycling needs. 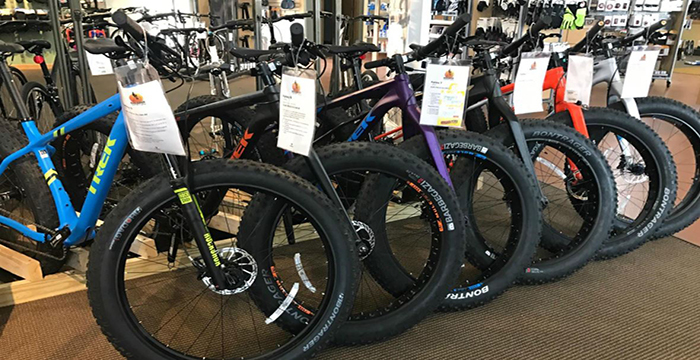 Bike rentals, mountain, trail, tandems, kids bikes, bugger carts, tag a long. New bikes, repairs, parts and acces. Open all year. 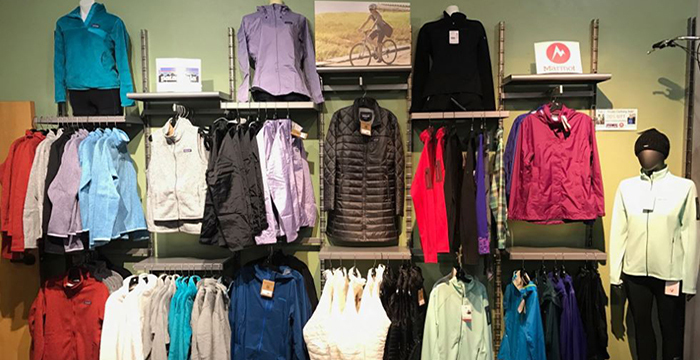 Winter Sports rental & sales, x-c skis, snowshoes, tubes. We are located just North of the Peninsula State Park main entrance. ov-Apr, F-Sa & M 10-5, Su 10-3. Daily between Christmas and New Year's.